Our fully operational Mobile Dental Clinic consists of a 4WD vehicle that has the capability to traverse the mountainous northern region of Thailand. 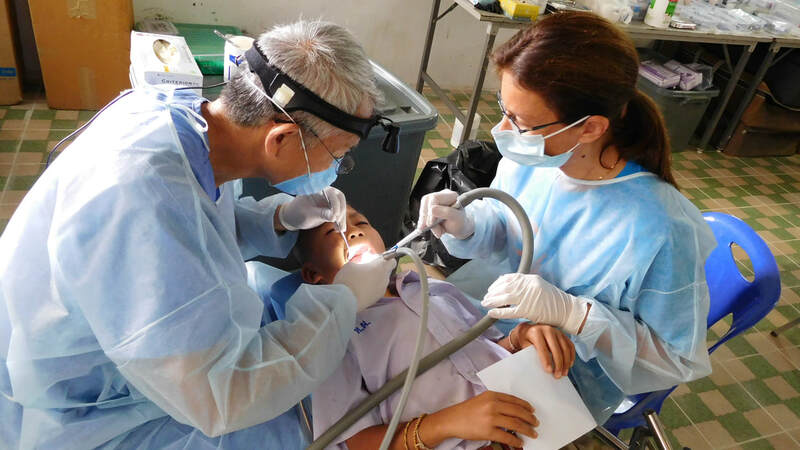 The vehicle is able to transport operational dental equipment and two operators to rural Thai communities. Additional volunteers travel by 4WD vehicles provided by the local Ministry of Public Health. Local hospital staff also utilize the equipment. 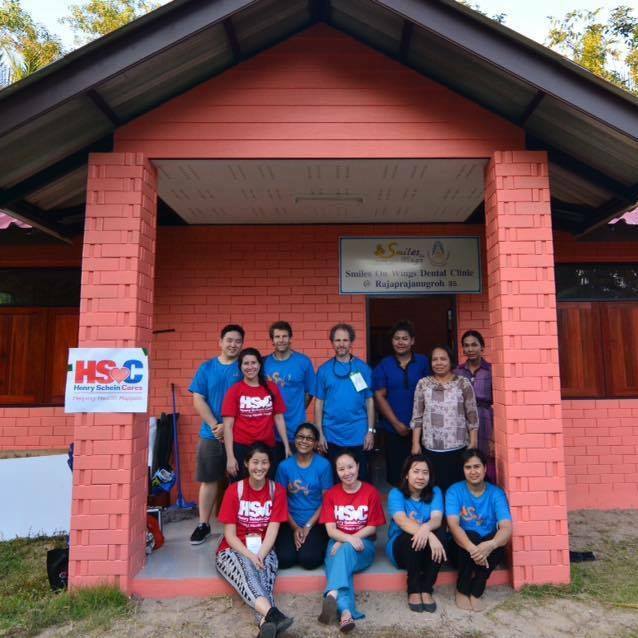 The Mobile Dental Clinic serves hundreds of patients every year in the Mae Hong Son province.